Live music, special menus and other events coming up at The White Lodge. Join us this #EarthHour on Saturday, 30 March, 8:30 p.m. local time, and be a part of our movement to make nature matter! Nature not only provides us with all the things we need to live – from the air we breathe to the water we drink, and from the shelter we need to the economy we rely on – but also makes our lives better. However, its growing loss puts this all under threat. For the past 10 years, people around the world have come together every Earth Hour to support efforts to tackle climate change. And, together, we have created a powerful movement that helped deliver strong global commitments to tackling this threat. Climate change remains a big challenge for us all. But another urgent threat now demands our attention: the loss of nature. These two combined threats mean we must act – and now. 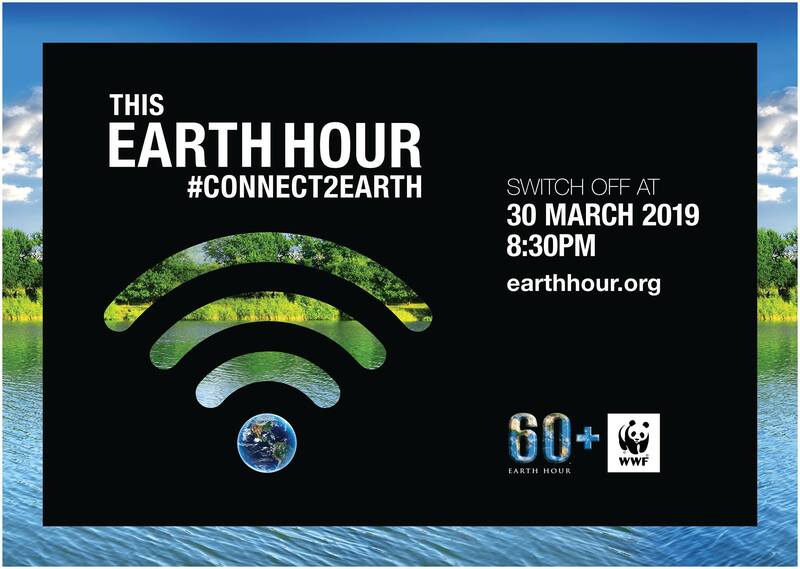 Let’s #Connect2Earth and show our❤️ for our  making #EarthHour 2019 the biggest one yet! Copyright 2016 - 2019 The White Lodge Pub & Restaurant, Attleborough. Website: Pollywiggle.